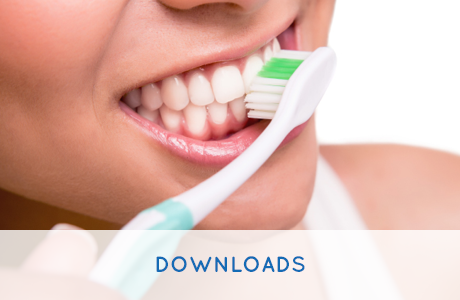 We’ve put together a number of useful downloads for our patients at no cost. Keep these on your computer or print them out at home. 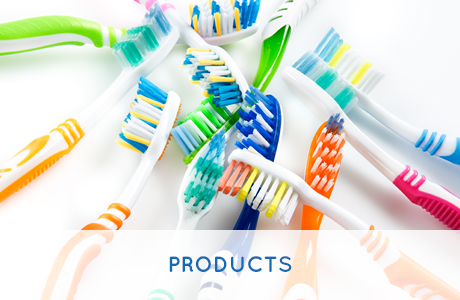 We offer the essential dental care products at our practice. See a full list of available products and brands. 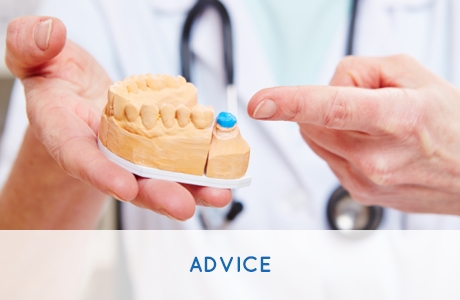 Our dentists have compiled a comprehensive list of dental health topics and provided professional advice available to you for free. Contact us with enquiries concerning additional patient resources and we’ll find a solution that works for you.